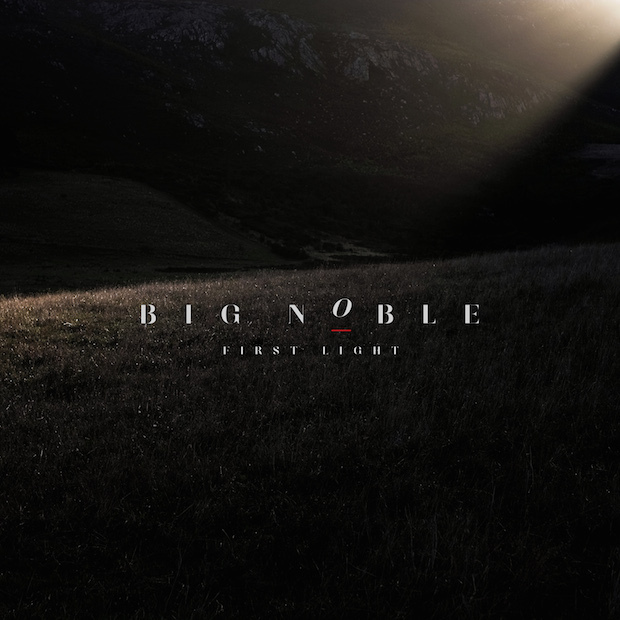 Big Noble is the side project of Interpol's Daniel Kessler with sound designer Joseph Fraioli. Their first album takes on the interplay between "popular music and sound design" and uses field recordings, guitar, and sound manipulation. Bob Dylan has been active for more than half a century and, as one of our most celebrated songwriters, has seen much of his music covered by various other musicians. This time around, he is the one doing the covering. His latest record features songs originally sung by Frank Sinatra. 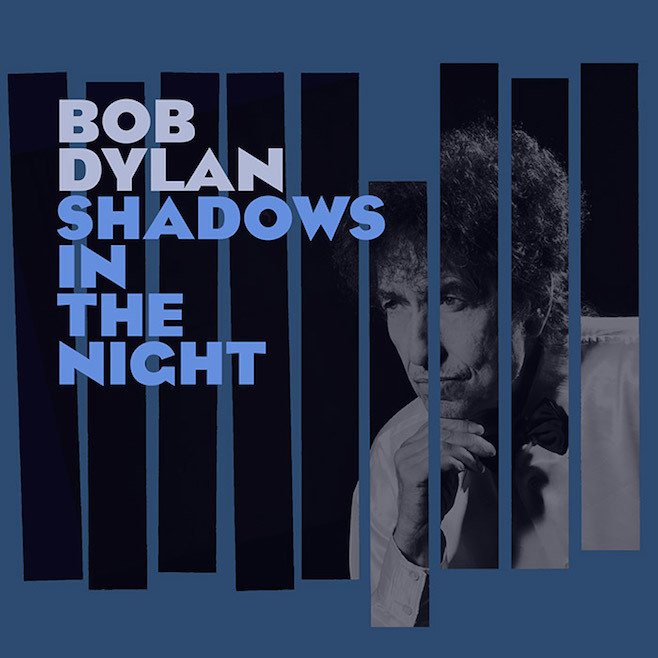 Dylan is far from a crooner, he has his own distinctive voice, which lends a unique style to these songs. Listen: "Full Moon and Empty Arms"
Sauna is the fifth full-length album from Mount Eerie and their first in three years. 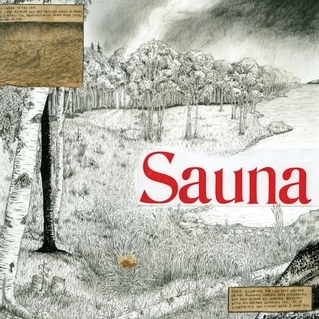 The album is meant to evoke the feel of an actual sauna, stuffy and heavy, but still very relaxing. The album was recorded in a reclaimed church in Washington state. 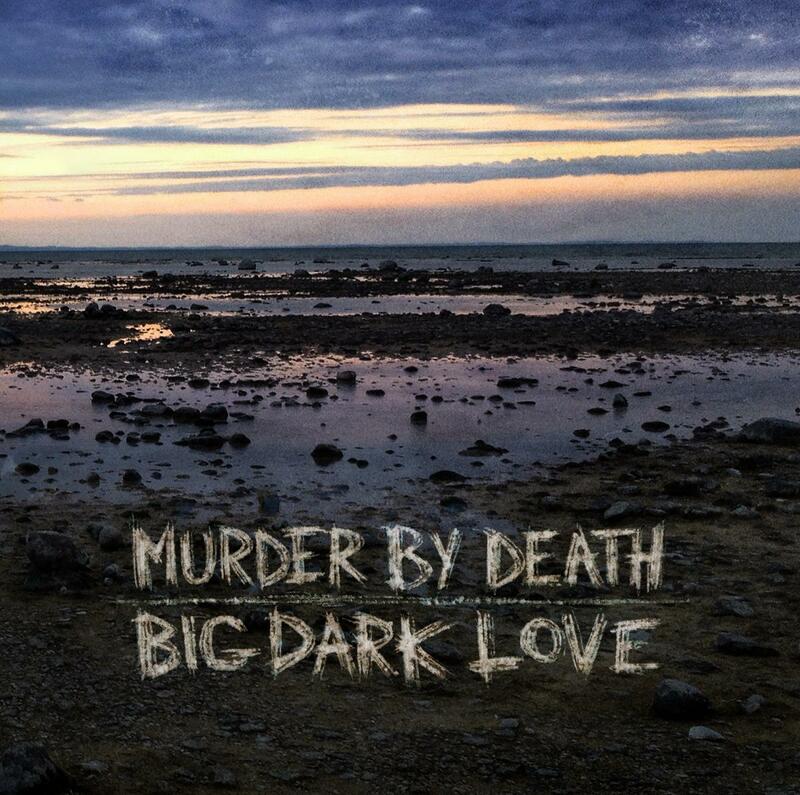 Recently, Bloomington-based band Murder By Death relocated a couple of hours south to Louisville. The band has settled into a well-established sound over their 15 years and seven albums together. Their latest sees them experimenting a bit on their sound, but still holding to their whiskey-voiced folk rock. The once-impossibly-prolific band Guided By Voices broke up last year, but it looks like their members will remain active on their own. 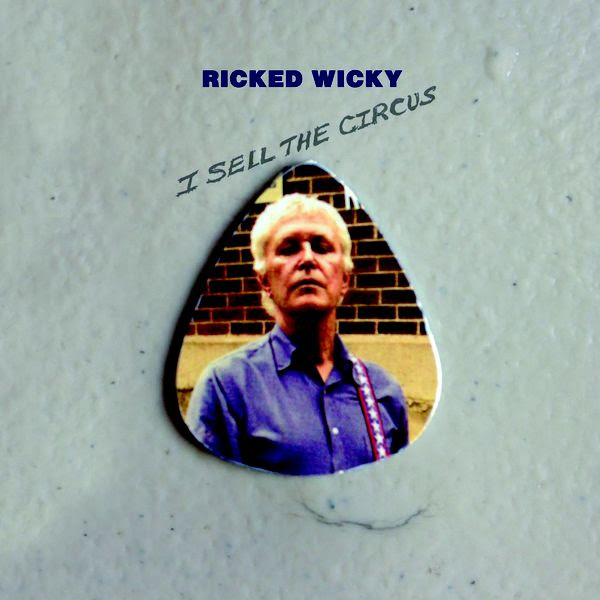 Former frontman Robert Pollard is busy with a new project, Ricked Wicky. Pollard takes the name from his first made-up band name from his youth and brings in former collaborators Todd Tobias and Nick Mitchell to help. The latest release from the legendary Billie Holiday was recorded at the Storyville Club in Boston in October 1951 and October 1953. More than half a century after the original recording, the music is getting a new release. Built to Spill are getting set to release a new album in April of this year. First, they are re-releasing their fifth album which was originally released in 2001. It seems like a lot of movies that are otherwise uninteresting to me are getting really good soundtracks. Fifty Shades of Grey is the latest such film. 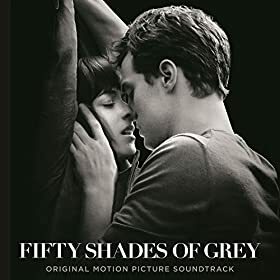 It's unlikely I'll ever see it, but with new tracks from The Weeknd, Sia, and Jessie Ware, I may have its soundtrack on repeat. Watch: The Weeknd - "Earned It"
Listen: Jessie Ware - "Meet Me in the Middle"
Hiss Golden Messenger released his fifth album, Lateness of Dancers, in September of last year. He's following that up with a short new EP, which features two new songs, and a live version of the title track. A studio version of the title song was on his previous album. Listen: "He Wrote the Book"
Listen: "Brother, Do You Know the Road?" We may have already had the first Odd Future release of the year with Award Tour II last week, but Hodgy Beats is not far behind with his own follow-up mixtape. He released his first mixtape, DENATAPE, in 2009 and is releasing his follow-up to that this year, though he's released other mixtapes in the time between. 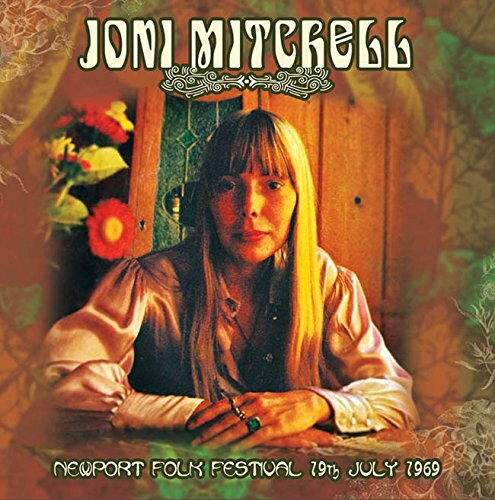 The second-oldest live recording this week comes from Joni Mitchell and her 1969 performance at the Newport Folk Festival. The show came towards the beginning of her career and saw her performing songs that would become classics, as well as some of her rarer tracks. 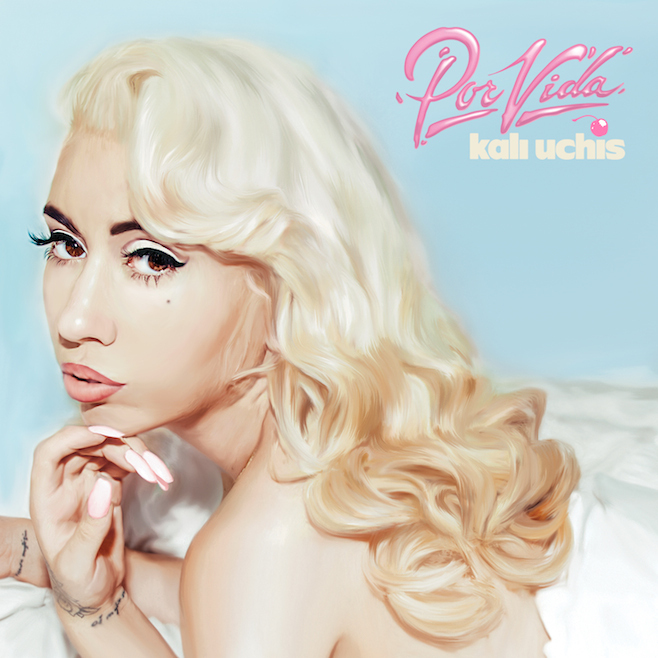 Kali Uchis is a Colombian singer-songwriter who has been featured on songs from Tyler, the Creator in the past. On her latest release (available as a free download from her site), Tyler returns the favor. 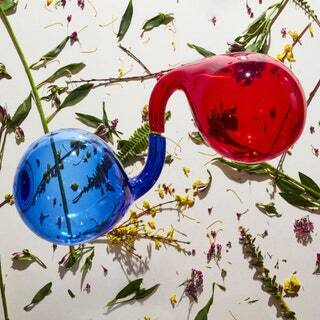 The release also features production from Kaytranada and BADBADNOTGOOD. 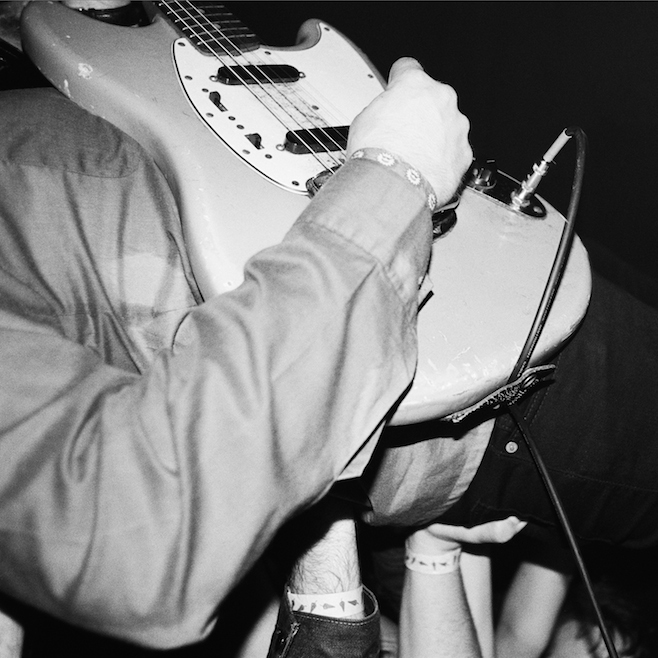 Watch: "Know What I Want"
Ty Segall's prolific slate of new releases continues with his latest live album. The album was recorded over the course of two nights at The Rickshaw Shop and covers several years' worth of output. Listen: "What’s Inside Your Heart"